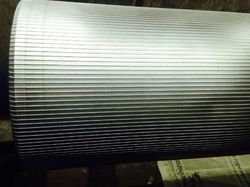 Leading Manufacturer of metal embossing roller, metal leather embossing roller, metal line embossing roller, metal alloy embossing roller, leather metal embossing roller and metal alloy line embossing roller from Ahmedabad. With sheer hard work and dexterity of our professionals, we have set up ourselves as the foremost manufacturer and supplier of excellent quality Metal Embossing Rollerthat is presented in scores of sizes and designs in tandem with the clients' diverse requirements. 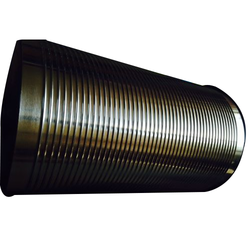 Offered product is manufactured with the help of unmatched quality metal alloy and modern techniques at our manufacturing unit. 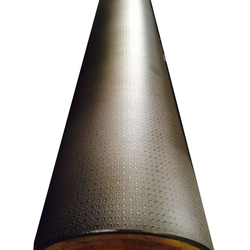 We are one of the leading manufacturers & suppliers of Metal Leather Embossing Roller. 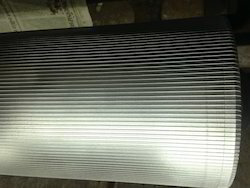 We are one of the leading manufacturers & suppliers of Metal Line Embossing Roller. 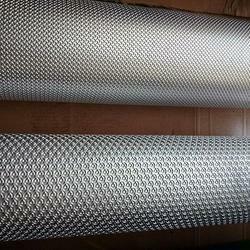 We are one of the leading manufacturers & suppliers of Metal Alloy Embossing Roller. We are one of the leading manufacturers & suppliers of Leather Metal Embossing Roller. 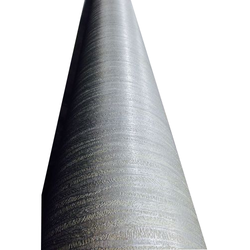 We are one of the leading manufacturers & suppliers of Metal Alloy Line Embossing Roller.